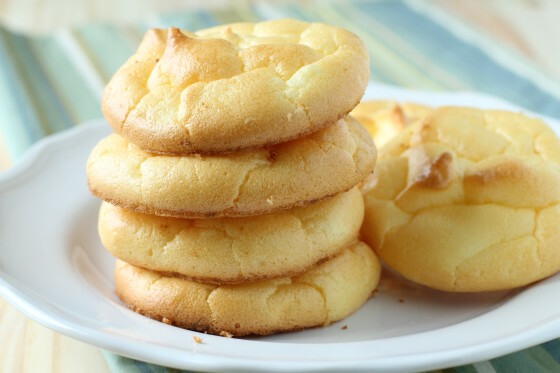 Cloud Bread is a wonderful alternative for those who just need some bread during their low carb Keto journey. This recipe includes 4 simple things: eggs, whole milk cottage cheese or cream cheese, cream of tartar and artificial sweetener. Previous Post Ketosis – Healthy or Deadly? 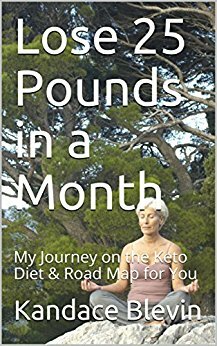 Next Post Keto Diet for Beginners, YOU CAN DO IT! !